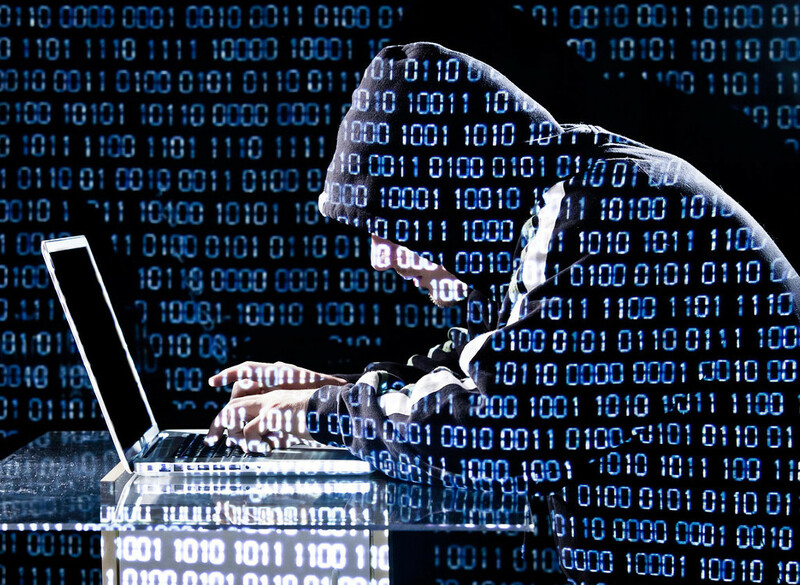 Cyber security is a significant new threat many business owners fully understand. With Netpay Cyber Insurance, you can protect your business from devastating losses and bankruptcy. Don't let hackers destroy what you've worked so hard to build. With a wide range of coverage available, you can choose the protection best suited for your business. And the best part -- there's no paperwork, nor is there a long wait time to see the cost to insure your company. You can literally get a quote in less than 10 minutes, and if you like what you see, you can enroll and have coverage in effect on the same day!